Brighten up your neutral wardrobe with blue! 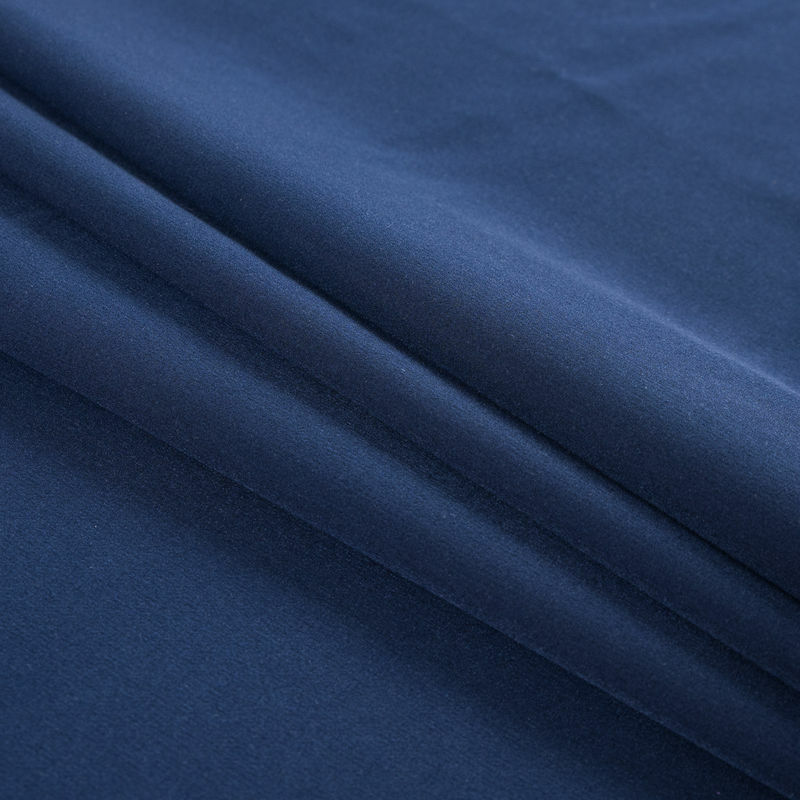 Take home this smooth Navy Stretch Polyester Double Cloth for an easy style upgrade. 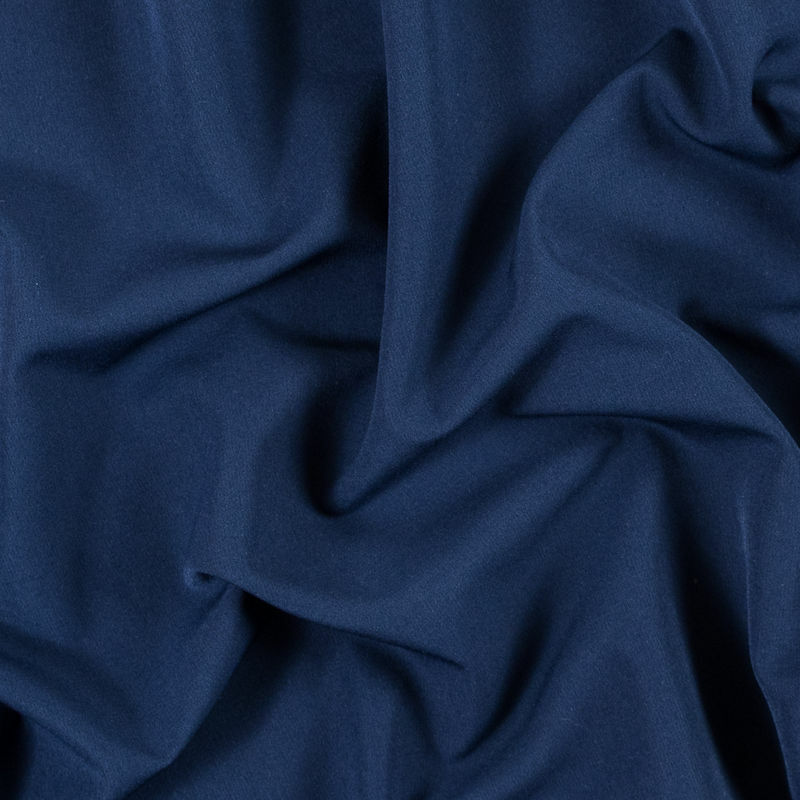 Thin and lightweight, it drapes with ease into dresses, blouses and skirts. 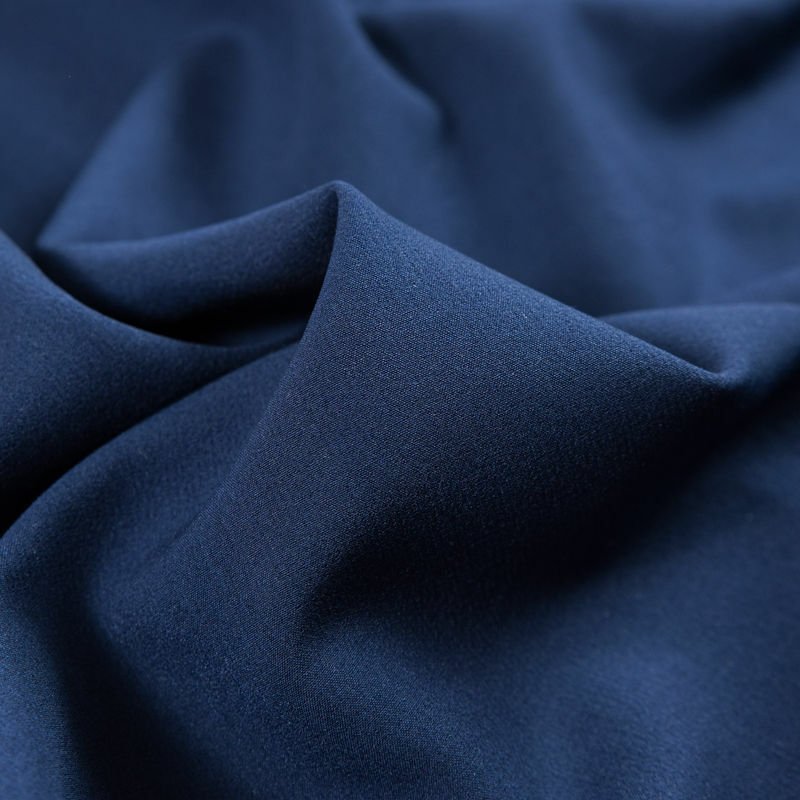 With a significant amount of stretch through its warp, create pieces that not only look amazing, but feel good on. 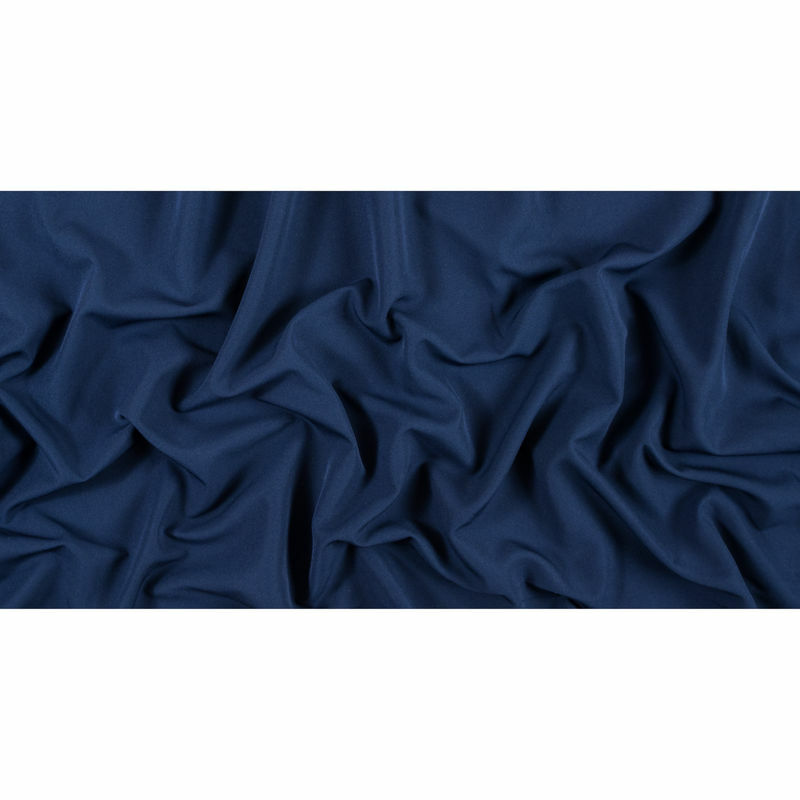 Carrying a soft hand on either side, a lining is optional since this double cloth is opaque.